In the pictures, you can clearly see some the upgrades we have made. 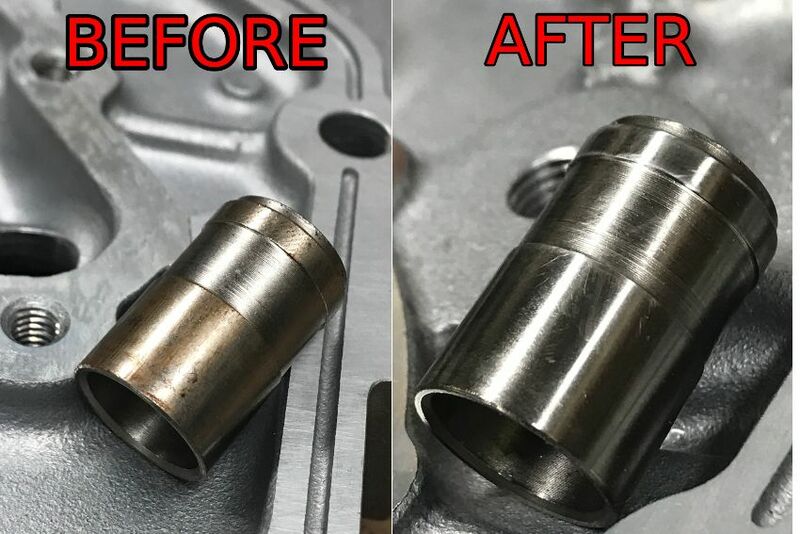 Check out pictures where you can see the oil pressure relief piston polished for smoother operation, and more consistent oil pressures. There's plenty we do to greatly improve the oil flow without trying to "reinvent" the stock setup! 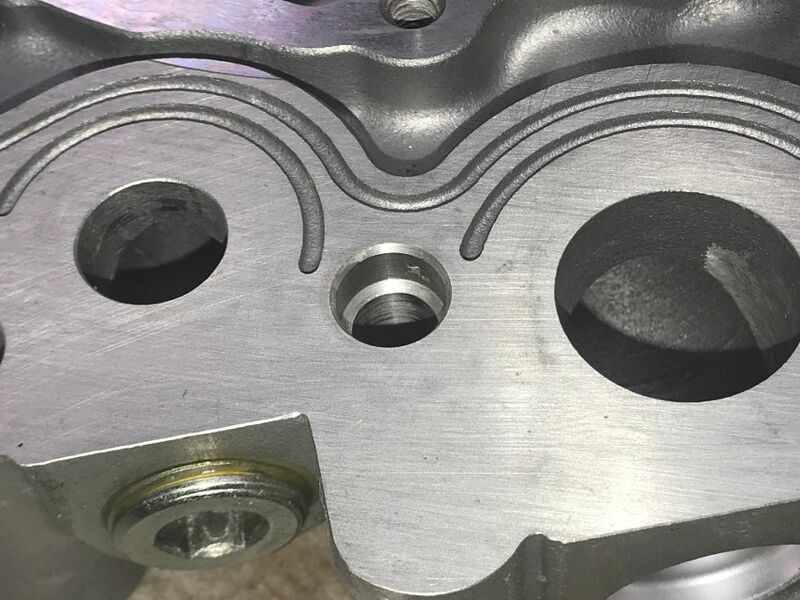 The factory oil pump works well for factory applications, but there's clearly plenty of room for improvement, as we show here. Take a look at the nasty hard edges that oil goes through, thanks to mass production. Get the added insurance of a much better oil pump from the professionals at SupraStore! !